The use of a sprinkler system is an excellent way to keep your lawn green during the hot summer months. Of course, some places receive plenty of rain, but the vast majority of areas could benefit from an automatic sprinkler system. 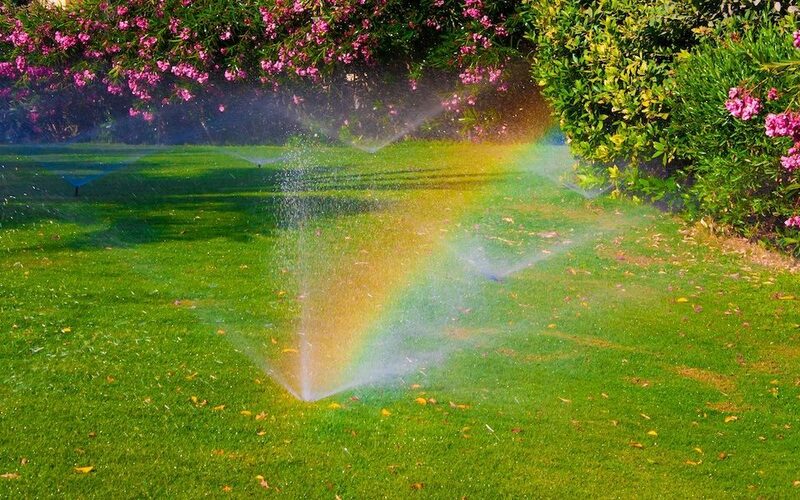 Sunrise Irrigation specializes in installing top-quality sprinkler systems in Clearwater and the surrounding area. We understand the importance of maintaining a lush green lawn and the use of an automatic sprinkler system is the perfect way to have the best yard in the neighborhood. 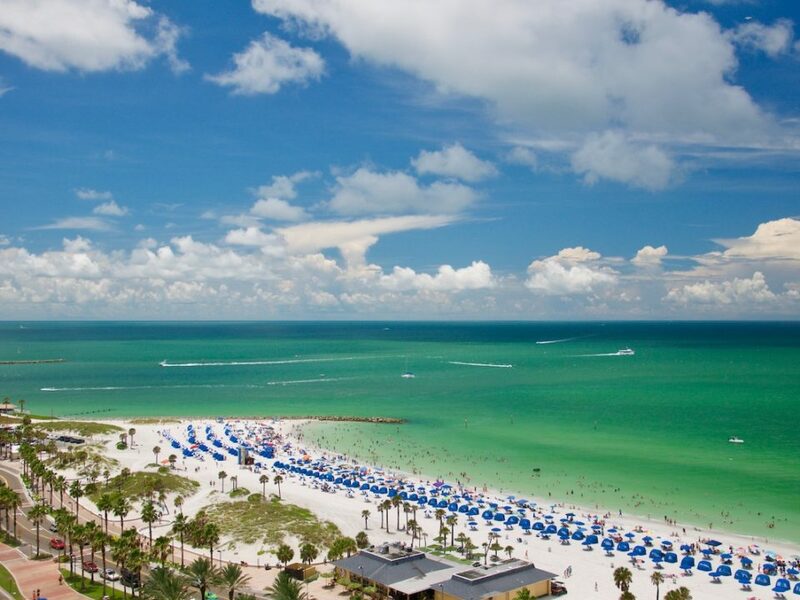 Here are just a few of the many benefits of installing a sprinkler system in Clearwater. 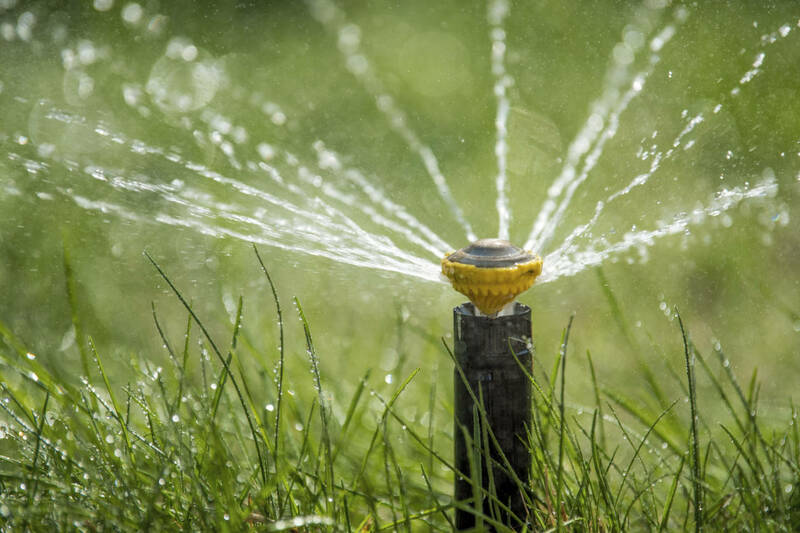 One of the main benefits of installing a sprinkler system in Clearwater is that makes watering your yard so much easier compared to using a water hose. You can easily set a timer for certain days of the week or a specific time of the day, as this timer can be modified at any time for your convenience. An automatic sprinkler system in Clearwater is especially convenient during the hot summer time, as you can relax inside while your lawn receives plenty of water. 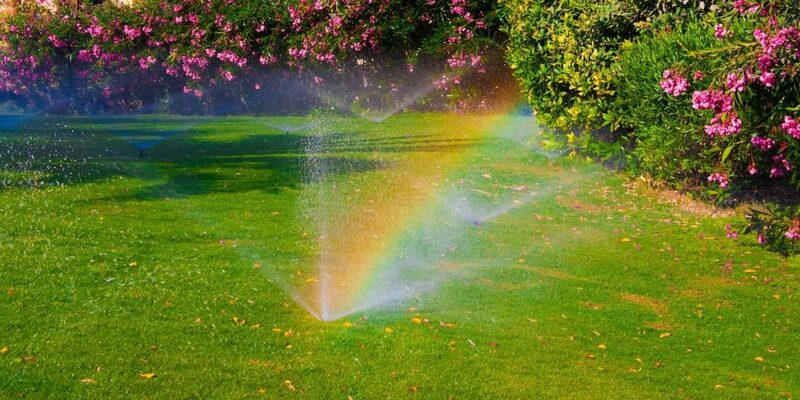 Another benefit of using an automatic sprinkler system in Clearwater is that it is much more aesthetically pleasing compared to a water hose that is laying around in your yard. The automatic sprinkler head will come out of the ground during use, and it will disappear again once it is finished watering the lawn. A water hose is also a tripping hazard for older adults and children, which is just one more reason why using an automatic sprinkler system in Clearwater is an excellent investment. An automatic sprinkler system is a great way to protect your lawn by providing the optimal amount of water each time. An advanced sprinkler system will always deliver your lawn with the perfect amount of water and protect it from the hot summer sun. An advanced system can also detect rain and skip rainy days which helps you to avoid over-saturating your lawn and wasting any money. Choosing to protect your lawn with a state of the art sprinkler system in Clearwater is well worth the investment and has a wide range of benefits. 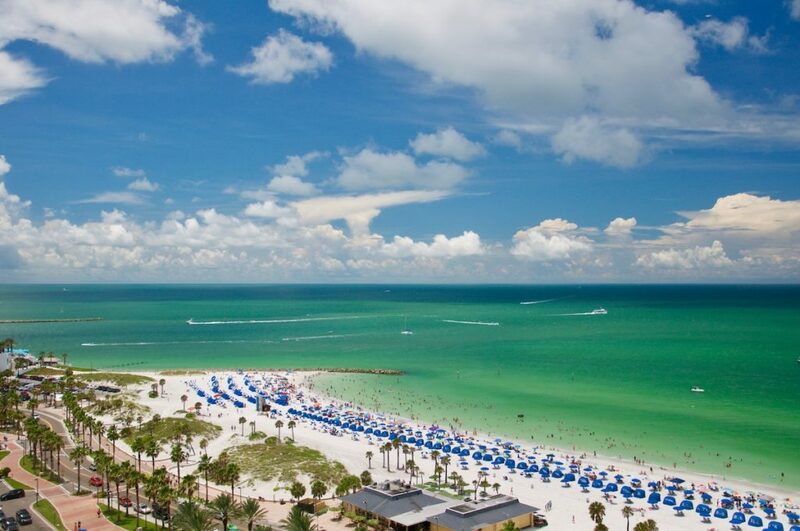 Sunrise Irrigation provides the installation of automatic sprinkler systems in Clearwater and the local community. Our highly qualified professionals have over 20 years of experience in the industry, and it is our mission to help transform your lawn into a lush oasis with the help of our advanced sprinkler system. We also provide sprinkler repair services and offering the best customer support available is just one of the many reasons why we are one of the leading irrigation companies in the greater Tampa Bay area. Feel free to contact us at any time to learn more about our services and schedule a free consultation today!